At Mesh, we work incredibly hard to source the best office seating designs matched with complete ergonomic engineering and ecological consideration. We have travelled all over the world in this quest and are delighted with our wonderful collection of comfortable and elegant office chairs. Mesh Office Seating and our Select Partner Dealers located throughout the UK have built a vast experience in supplying and servicing the public sector. This experience is backed up by our strict quality procedures and environmental policies. Working with our Select Partner Dealers, Mesh Office Seating are fully experienced in all aspects of procurement procedures associated with public sector contracts, including P.F.I and (OJEU) tenders. 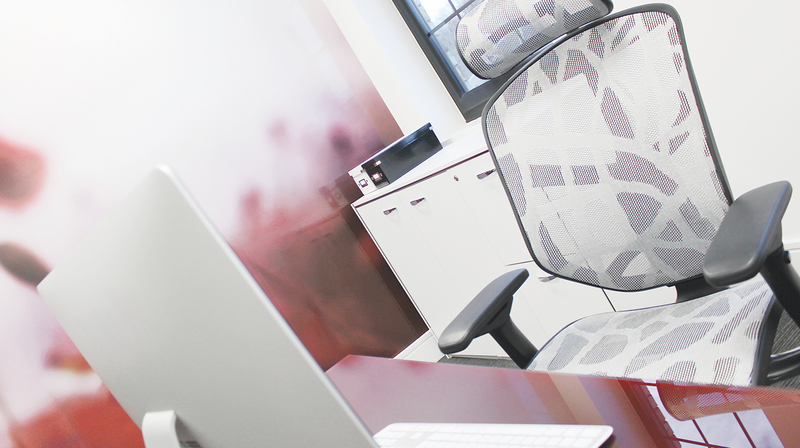 Whatever your departments protocols, Mesh Office Seating have the infrastructure to support them. With an impressive client list including Mercedes-Benz, Crimestoppers, Handelsbanken and Codemasters to name but a few, you can be confident in Mesh Office Seating to deliver your corporate project. With our extensive list of Partner Dealers located throughout the UK, we are able to offer a local service fully backed up by Mesh Office Seating’s UK based distribution and logistics. With options such as maintenance and care contracts, financial services and bespoke tailored solutions, Mesh Office Seating have the solutions to fulfil your requirements. At Mesh Office Seating we listen to our clients and as such we have identified the need for a fast track delivery programme. For SME’s and home users Mesh Office Seating offer a fast track delivery service through our network of Fastrack Dealers. This service offers both the Enjoy and Ergohuman range on a 48 hour delivery service (UK mainland only). In order to offer this service, Fast track chairs are delivered in a part assembled format requiring minimal assembly on receipt, (Instructions Supplied). Please note only black mesh and black leather available on fast track. Why not arrange to visit our offices, get the guided tour and test out our range of office chairs – we guarantee you will not be disappointed.